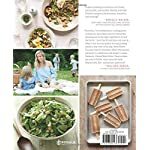 From New York Times bestselling author of Balancing in Heels Kristin Cavallari comes a cookbook that reveals what she eats every day. 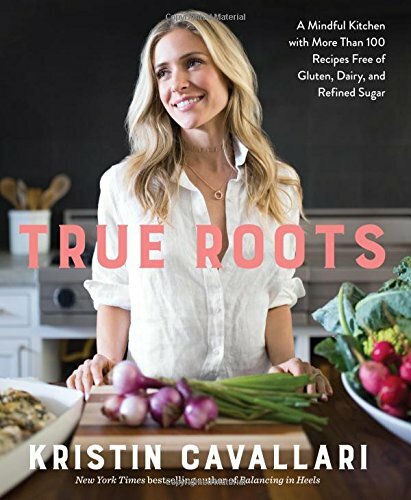 In her first book, Kristin Cavallari shared her personal journey along with her tips on everything from style to relationships. 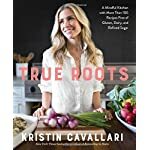 And now, with True Roots, Cavallari shows you that improving the way you eat doesn’t have to be difficult―a clean and toxin-free diet can and should be fun, easy, and enjoyable. 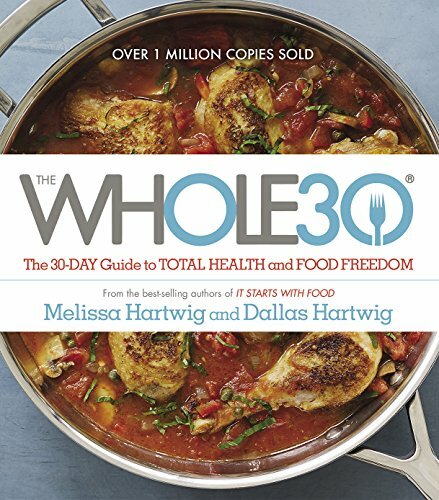 She learned the hard way that dieting leads nowhere good, and that a clean lifestyle is the ticket to feeling and being healthy. So how does Kristin eat? Organic as much as possible, wild-caught fish, grass-fed beef, fresh fruits and vegetables, and nothing white―no white flour, sugar, or salt. She avoids anything heavily processed and anything that has been stripped of natural nutrients. 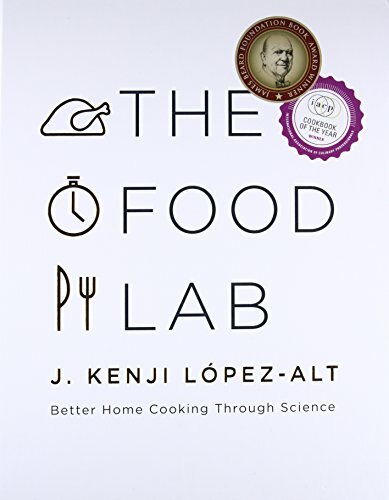 She maintains a lifestyle free of toxic chemicals and is passionate about creating delicious and hearty food from real ingredients. She wants her food to be true, as close to its natural state as possible. 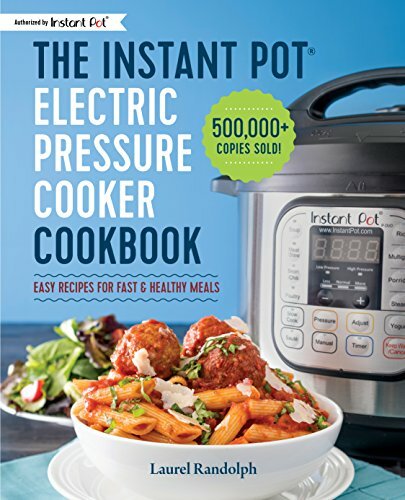 Her recipes―green banana muffins, bison and veggie kabobs, and even zucchini almond butter blondies―are proof that a healthy lifestyle isn’t boring or bland. 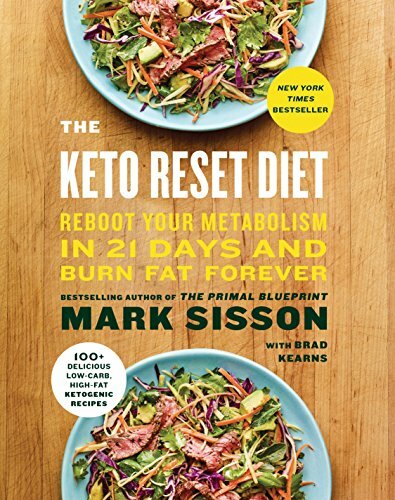 Feed yourself real food and see how much better you feel, both mentally and physically.